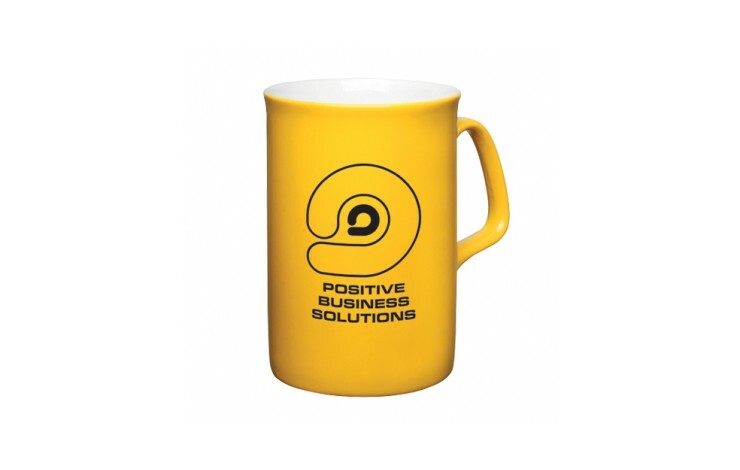 Opal style mug with your choice of pantone matched body colour that will not fade during the printing process, the inside of the mug remains white. Your design is screen overprinted. 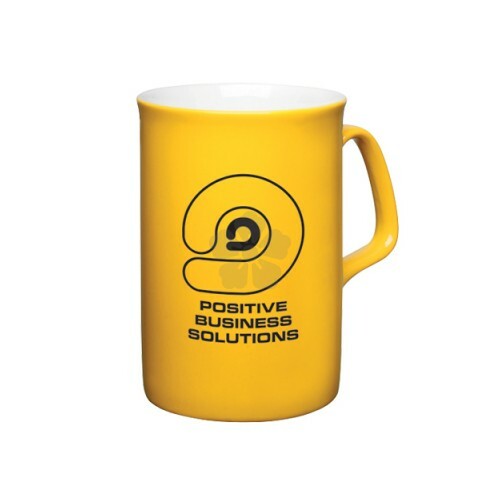 Get your message in the hands of decision makers.